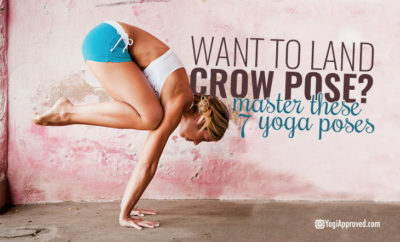 Crow Pose (Bakasana) is a fun, empowering, and accessible arm balance. 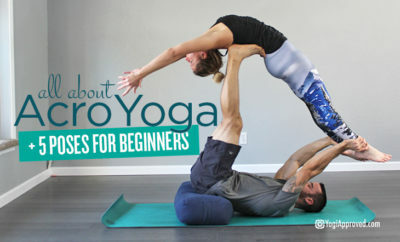 Learn how to master Bakasana with this step-by-step yoga tutorial! As women, we all need to celebrate the goddess within! 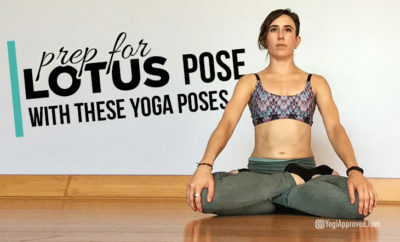 These yoga poses will help you harness your feminine energy and ignite your inner goddess. Massage balls can help relieve pain and tightness, particularly in the back. Learn how to use massage balls to relieve back pain in this tutorial. Shoulderstand, or Sarvangasana, is often referred to as the “queen of all asanas” because of its many benefits for our nervous and endocrine systems.